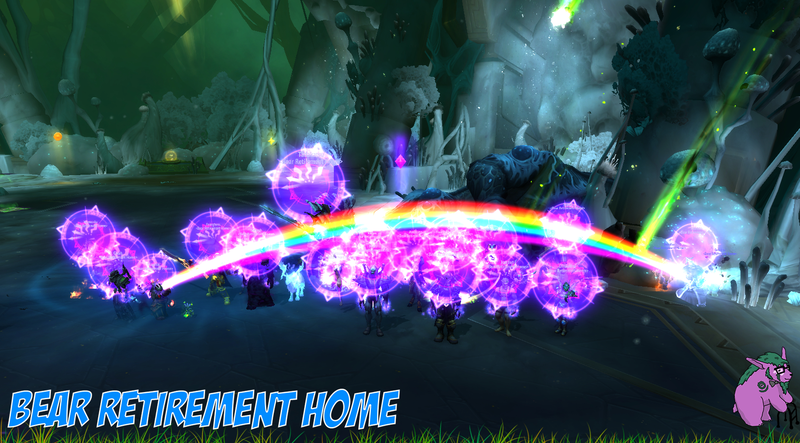 Bear Retirement Home - Sargeras (US) - Fetid Devourer vanquished! Fetid Devourer was killed last night in fairly smooth fashion. After several promising pulls with minor mistakes we put everything together and brought him down. It was an interesting fight as dps; either you hated life because your add was far away and you had a debuff at the wrong time, or your add was right next door and debuffs were everyone else's problem so things were fine. Also, Fetid likes paladin flavored chew-toys.